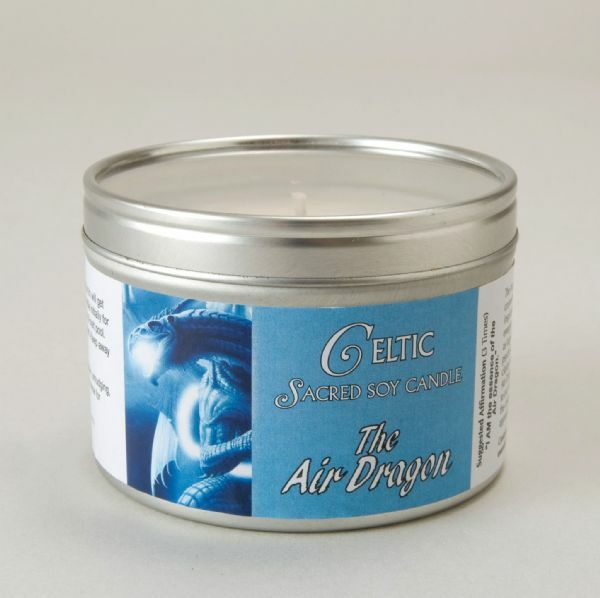 The fragrance and light of this sacred candle aids connection to the Air Dragon who brings insight, inspiration and vitality to our life. 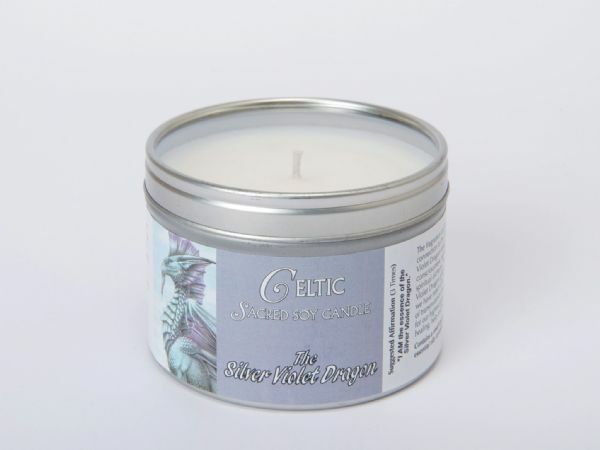 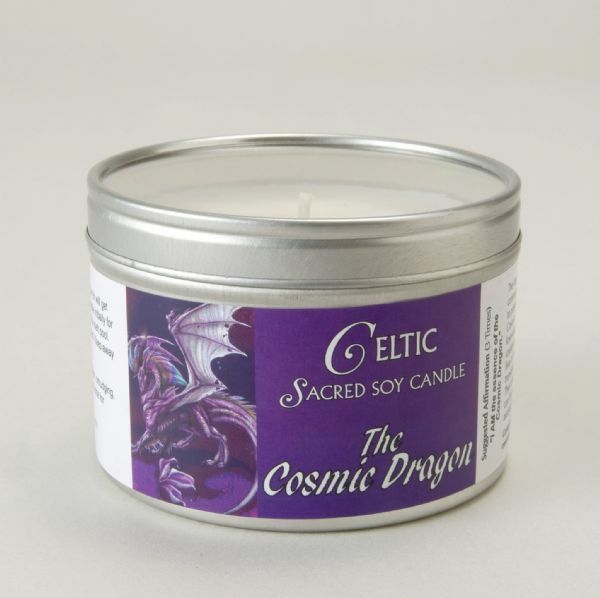 The fragrance and light of this sacred candle aids connection to the Cosmic Dragon who may prefer to present itself as purple energy and colour. 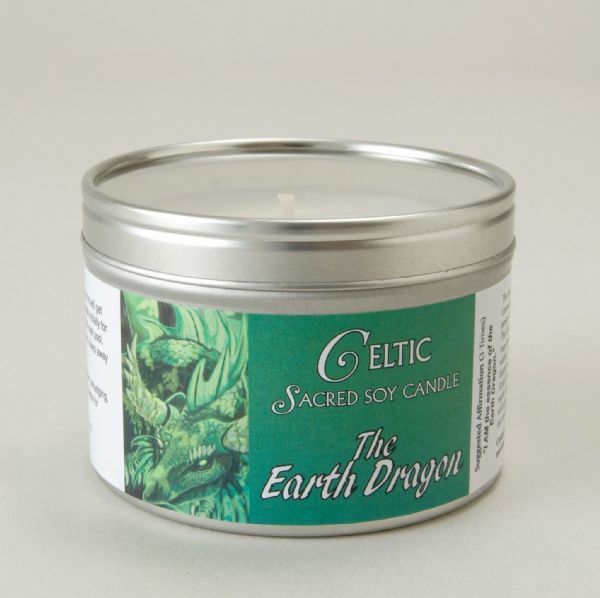 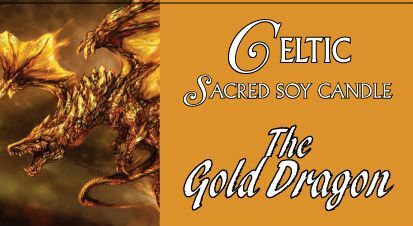 The fragrance and light of this sacred candle aids connection to the Earth Dragon, bringer of creative power and riches. The fragrance and light of this sacred candle aids connection to the Fire Dragon - symbol of energy, mastery and transmutation. 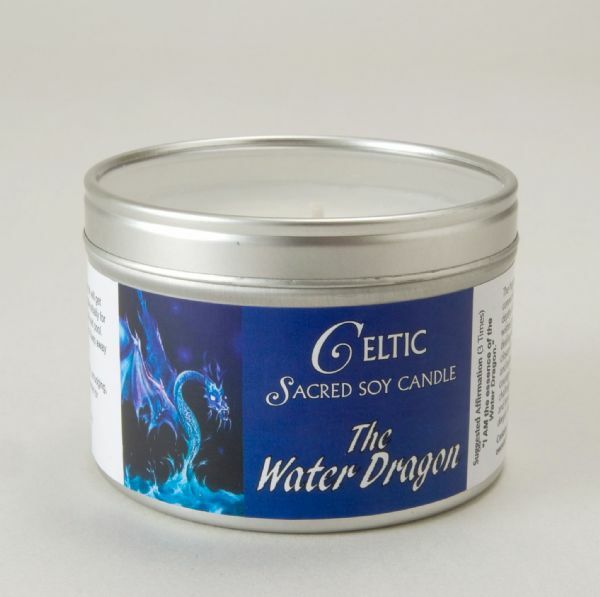 The fragrance and light of this sacred candle aids connection to the Water Dragon who stirs the depths of our passion.